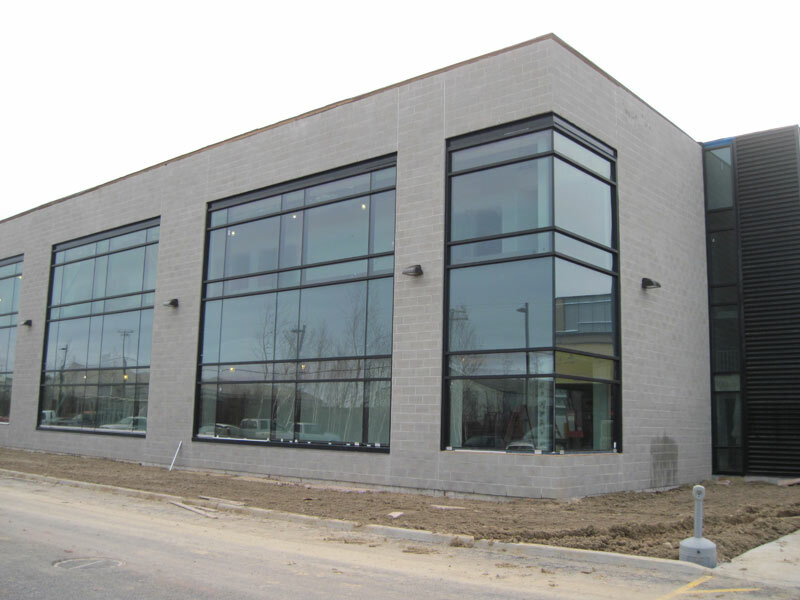 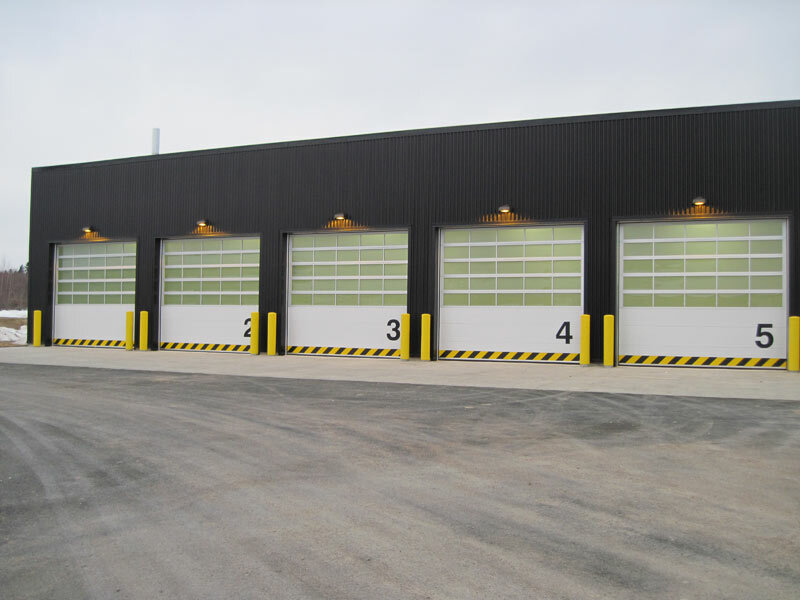 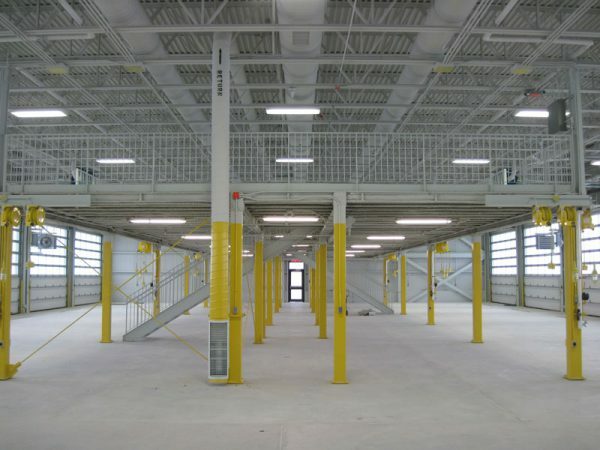 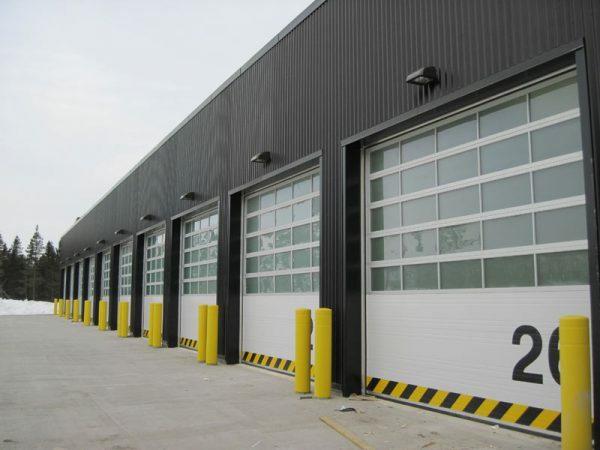 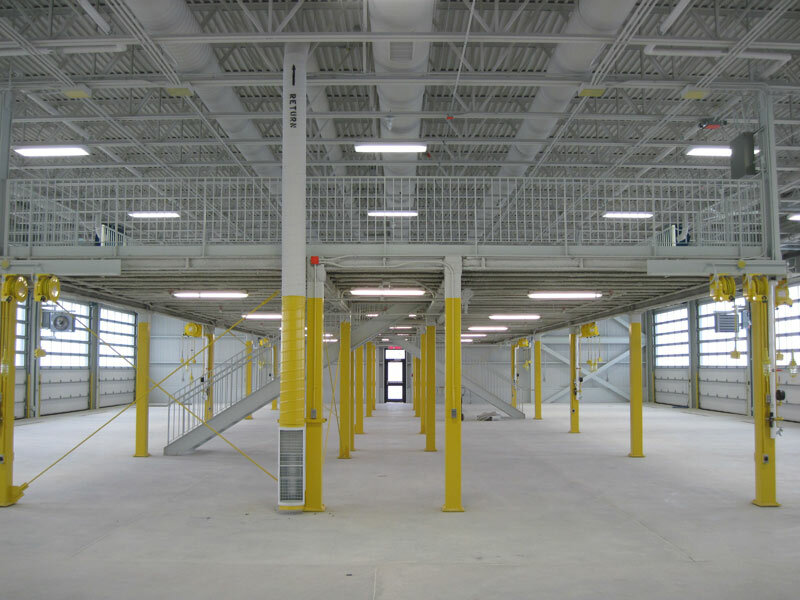 This 7 900-square-meter facility was constructed for Canada’s largest military base. 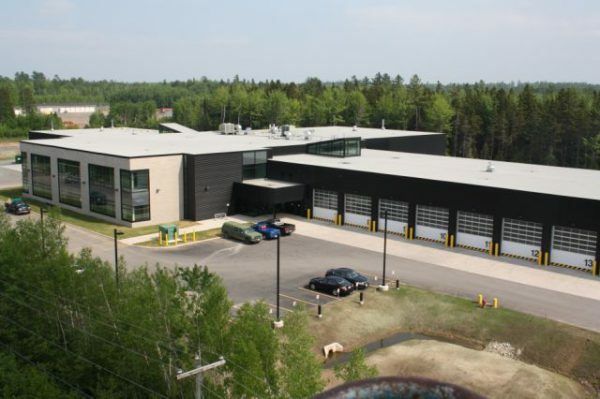 The east, west, and north wings house the LAV III vehicles and the central, two-storey portion contains office space. 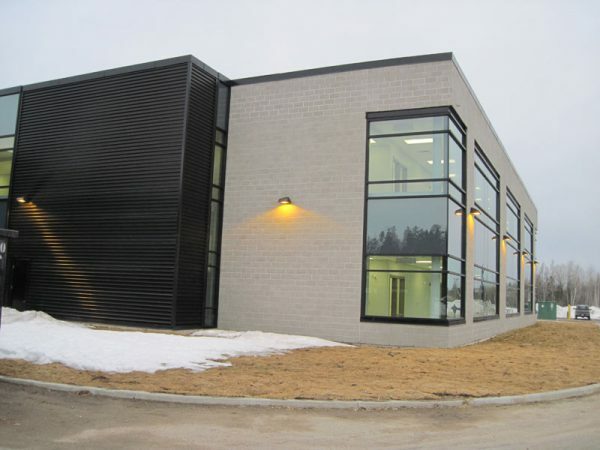 This project was constructed to LEED standards and incorporates a rainwater cistern and an energy-efficient heating system.